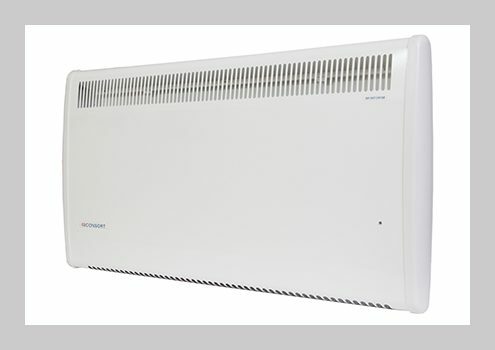 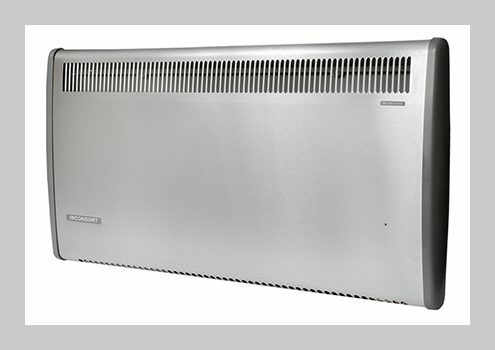 The PRX panel heaters are very slim and contemporary in design. They have strengthened grilles to increase durability. 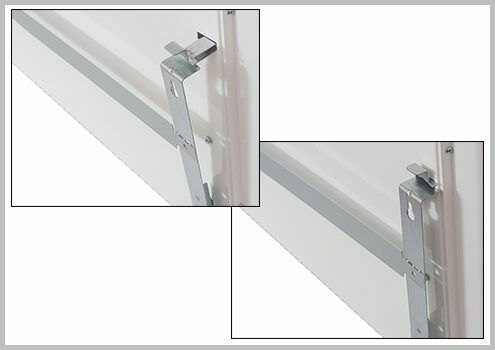 The wall mounting system features a new snap-on bracket which allows easy installation, cleaning and decorating. 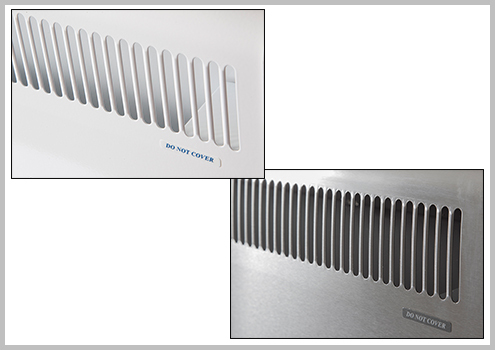 Please note: (SS) denotes Stainless Steel model.